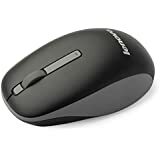 Amazon's Choice for "wireless mouse"
Sold by Appario Retail Private Ltd (4.7 out of 5 | 151,441 ratings) and Fulfilled by Amazon. Gift-wrap available. 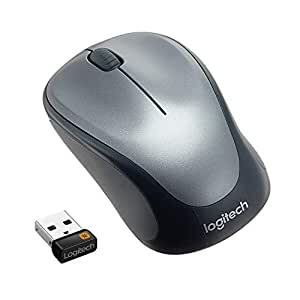 The Logitech M235 Wireless Mouse is a utilitarian computing accessory that allows you to navigate through your PC effectively. 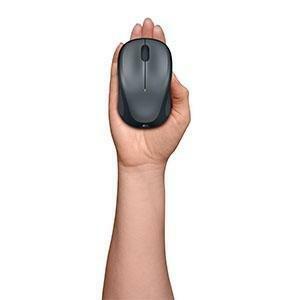 This highly effective mouse comes with compact size and sturdy body that is easy to carry and highly durable. The ergonomic designing offers better grip and enables you to access comfortable usage. 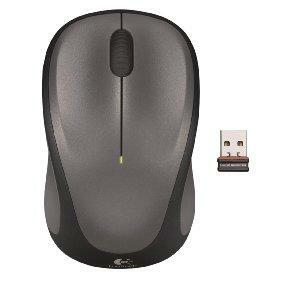 This mouse liberates you from the hassle of wires as it comes with wireless connectivity. It comes with the Unifying receiver which makes it easy to set up and also helps in connecting multiple devices. The enhanced battery life is also useful. With Logitech Advanced Optical Tracking system, you can enjoy better navigation and accuracy. 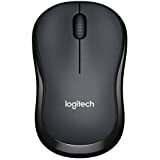 More accuracy with advanced tracking system and sturdy body for durability This wireless mouse is armed with the Logitech Advanced Optical Tracking system that delivers perfect accuracy. Hence, system navigation becomes easy and you get to enjoy faster and more reliable results. This effective tracking system makes it ideal for playing intensive games. 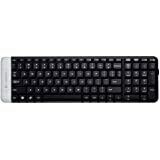 The sleek body of this device is made up of high quality material that facilitates higher durability. The sturdy structure withstands robust use. The compact body is also easy to carry and offers enhanced portability. 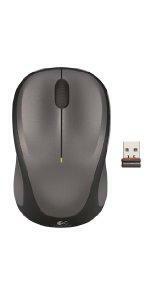 The 2.4 GHz operating speed of this mouse sends quick signals to the PC thanks to the better processing speed. 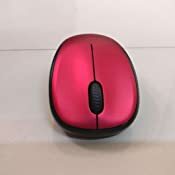 Comfortable design along with better battery life The customized design of this mouse offers better grip and allows you to have more accuracy. The comfortable shape is easy to hold and offers no strain to your hand even after extended usage. The enhanced battery of this device liberates you from the issues of charging regularly. This device has a one year battery life. The smart sleep mode helps in saving battery while the on and off options enable you to use power efficiently. Software Support (at release)- SetPoint: Version 6.32, Connection Utility: Unifying, Mouse Programmable. NOTE: If software is available, check website for latest software release. 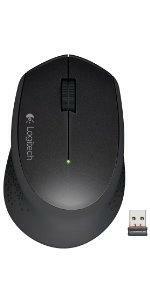 Logitech Wireless Mouse M235 - A reliable mouse that’s a smooth traveller. 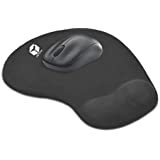 You can surf the Web with more comfort and ease - thanks to the contoured design with soft rubber grips. 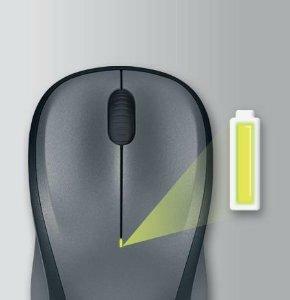 And your mouse is easy to slip into a bag when you want to take it with you. Designed to keep either hand comfortable. Soft side grips and a comfortable shape - ideal for long hours of usage. You can go for a year without battery hassles. An on/off switch and sleep mode extend battery life, while an indicator light eliminates surprises. The tiny receiver stays in your laptop. 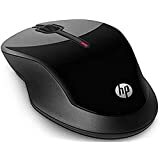 Plus, you can easily add a compatible wireless mouse or keyboard - without the hassle of multiple USB receivers. 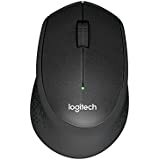 Enjoy precise clicking and pointing - on surfaces other optical mice can’t handle - while navigating your favourite websites thanks to Logitech Optical Tracking. Used Microsoft, Logitech, genius, lenovo and Dell. Found this best.. They delivered what they claimed. The mouse is great! 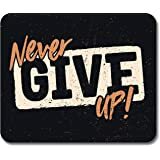 I am a techie and gamer good enough for work, COD, CS, DOTA. Suits my purposes. It is ergonomic and lightweight but sturdy. Points where you want. Totally worth the price! I have used all types of mouses. This one is better than even Dell WM123. 6 months of intense usage and has fell down many times, still works good! Though its a bit late, I have put up pics. Please hit yes if you found it useful, as I always review to help the customers only. - The Design - The sleek red version that I bought looks gorgeous next to my laptop. It's quite eye-catching if that's something you are looking for. - The mouse is quite light. - Build quality seems sturdy. The mouse has fallen from the table a couple of times and I've not seen any damage to it yet. - Performance and precision are good. I haven't faced any lags yet with the performance. - The cover of the part where the battery goes feels very fragile. - I was not happy using Dell WM 126 that is why I ordered this one. Logitech is the winner between those two any given day. The mouse is really precise and sensitive. Also, the form factor of the bluetooth receiver is amazing, its so small that it does not stick out of your laptop, which is a big deal for me. Also it is not bulky leaving space for other USB devices, unlike many other. The battery life on this is awesome, i have been using it for a little over 6 months now and i didn't have to change the batteries yet, so that gives you an idea. The product is also really durable, as i dropped it a few times and except for a few minor scratches its perfectly fine. Although the price is a little high compared to several cheap alternatives in the market, the reliability and smoothness it delivers is something that you won't be getting else where. Very easy to use. It doesn't break even after falling so many times. Mouse stopped working, so I'm revising it to 2 stars. The warranty is also a hassle-filled option. They are asking me to go to a different city just to get a working piece. I will update this review as things proceed. 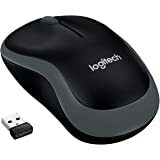 Logitech replaced my mouse, and I'm really happy with them. Although it took 10-12 days but hey I have a new mouse now. I had to send it to them by mail. They were very friendly to me. 4 Stars from me. Received it before the estimate delivery date in good condition. 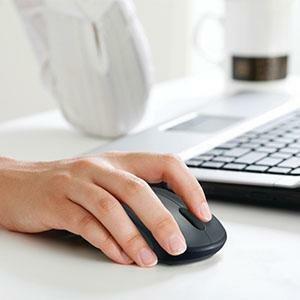 Overall product is handy, sleek, ergonomic and up to the mark. It's quick in connecting. The best thing is it doesn't have that touch sensitive led light blinking all the time thus it saves battery. 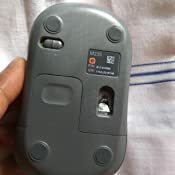 Wireless range for operating this mice is good as far as 8 to 10 meters effective and efficient. 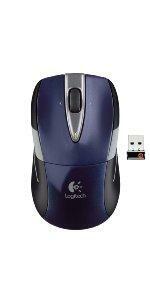 Logitech is best as usual in personal use peripherals.edit....... It has suddenly stopped working. 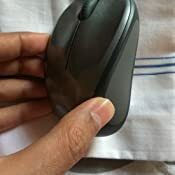 I claimed for replacement as it is still in warranty period, I haven't received any response from the Logitech people. 2. Design is nice and long hours usage does not hurt at all. 3. i dropped it two times still is good. PLEASE BEWARE AFTER WARRANTY LOGITECH DOES NOT REPAIR OR FIX ANY PRODUCTS , JUST THROW THEM OFF. My logitech speakers work 10k are all waste now as they do not repair and now after 2 yrs usage and out of warranty and just crap. 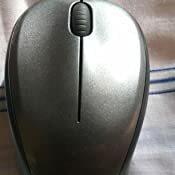 I am using this mouse since last 4 weeks. This is my review based on the experience so far. 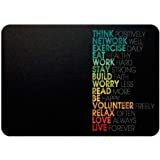 I got it in Rs.579. Thanks to Great Indian Festival sale of Amazon. Amazon delivered the product before delivery time which is commendable. In hand feel of the mouse is great. It's neither too big nor too small. You will feel that you're using a quality product. Mouse's performance is also good. I have used it from 5 ft distance and it still worked well. 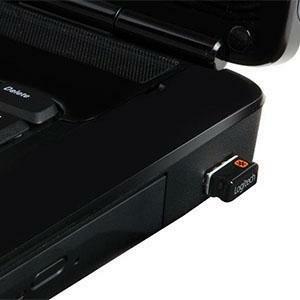 USB Nano Receiver is small enough to leave space to connect other USB devices on your laptop. The cover where battery and USB receiver looks a bit delicate. I have my doubts over how long it'll be good. OVERALL, YOU CAN BUY IT WITHOUT HESITATION.